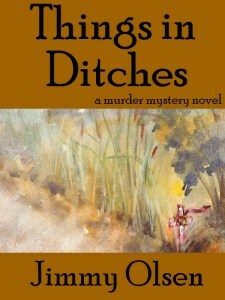 Things In Ditches by Jimmy Olsen is a wonderful read full of fascinating characters and plenty of mystery. The small town of Willow River is close knit until the death of a stranger brings chaos. 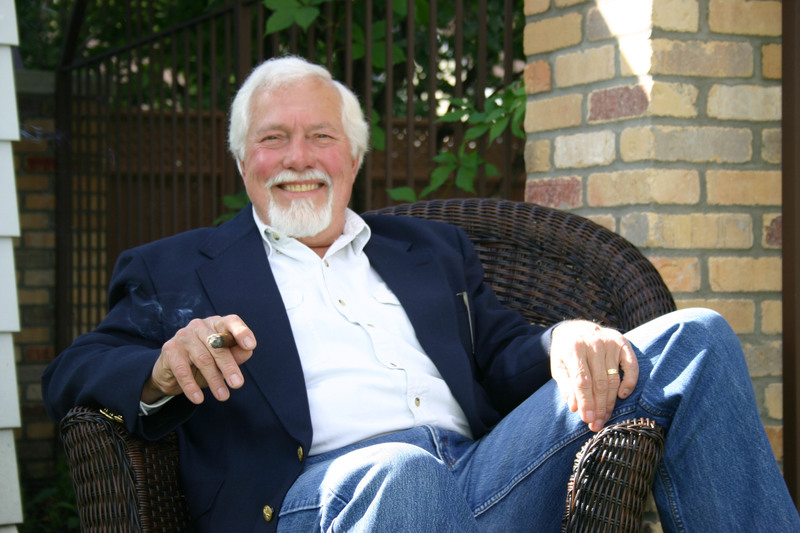 Olsen has a wide range of characters and every one of them was fascinating and well written. I was particularly impressed with how well I was able to know the characters, yet not know them at all. Despite being in the minds of many of the characters, there was still plenty of mystery and surprise. My only complaint would be that a few times throughout the book the point of view switched from one character to the next without warning, which was a little confusing; however, this wasn’t problematic enough for me to lose interest in the story. We’re told from the beginning who the killer is, but that doesn’t end the mystery. Things In Ditches is a fantastic book, and I highly recommend reading it.